One of the hottest actresses of Bollywood whose phenomenal performance in Barfi renewed our love for Bong beauties, Ileana D’Cruz is on vacation in Fiji. 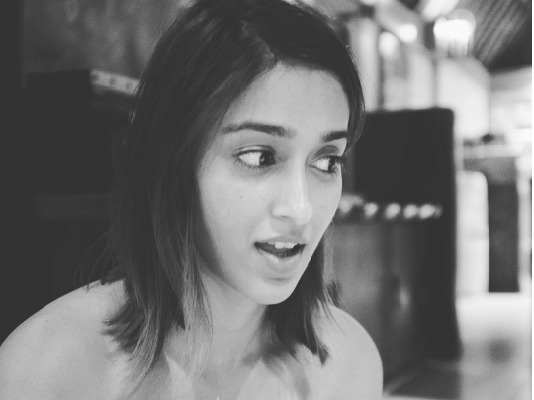 One of the hottest actresses of Bollywood whose phenomenal performance in Barfi renewed our love for Bong beauties, Ileana D’Cruz is on vacation in Fiji with her boyfriend, photographer Andrew Kneebone. Ileana recently posted her vacations pictures on Instagram and one look at them has made girls everywhere wish for a photographer boyfriend! She has captioned her instagram post as #IslandGirl and looks like a mermaid. Started looking for a partner with a camera yet?